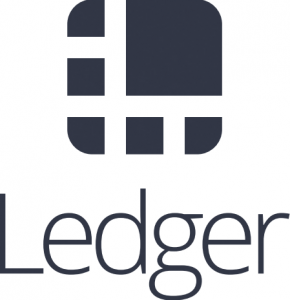 Ledger is one of the most well-known Bitcoin hardware wallet companies in the world. The primary goal of these products is ensuring customer funds are safe at any given time, and remove any mistakes that might occur when sending or receiving money. The company is also in favor of Segregated Witness, as this solution can be quite beneficial to all Bitcoin hardware wallet manufacturers. That is, by making some minor adjustments. 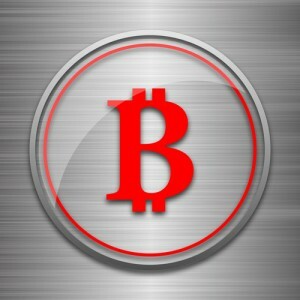 Very few people are aware of how Bitcoin hardware wallets work under the hood, as the software has to take various complex pieces of information into account. After all, such a hardware wallet solution would be quite useless if an attack could lie on the amount associated with the inputs of transactions as this could result in inflated fees. Ledger validates all transactions thanks to a proprietary Previous Output structure, called Trusted Input. Rather than taking various pieces of information from a transaction – amount, recipient, sender, and fee – Trusted Input will parse the full previous transaction. This process returns a signed and verified Previous Output with an associated value. Unfortunately, this solution is far from perfect, as every transaction needs to be looked up on the blockchain, and then redirected to the ledger Hardware Wallet as it is connected to a host computer. This is where Segregated Witness comes into the picture, as Ledger sees tremendous value in this software solution. Segwit brings a new transaction signature algorithm to the table, which includes the Previous Output value in the signature itself. This removes the need to parse entire transactions and sort through the information with the Ledger Nano’s limited amount of RAM. But this solution would not just apply to devices manufactured by Ledger, as any Bitcoin hardware wallet provider could reap the benefits of Segregated Witness. None of these solutions will have to process transactions on their own accord, and no requests have to be sent to the blockchain to request additional information. Moreover, Ledger sees an additional benefit in Segregated Witness thanks to the way transactions will be signed. Thanks to a thorough review, there will be no possibility to rehash the full transactions for individual inputs, and an image of the transaction data – which will be hashed – can be stored in the device’s memory to avoid repeated unnecessary steps in the signing process. As a result, precious time will be saved, making the Ledger – and other – products more appealing to mainstream consumers. It is very insightful to see what Segregated Witness brings to the table apart from an increase in block size and various other features that most people might never even use. 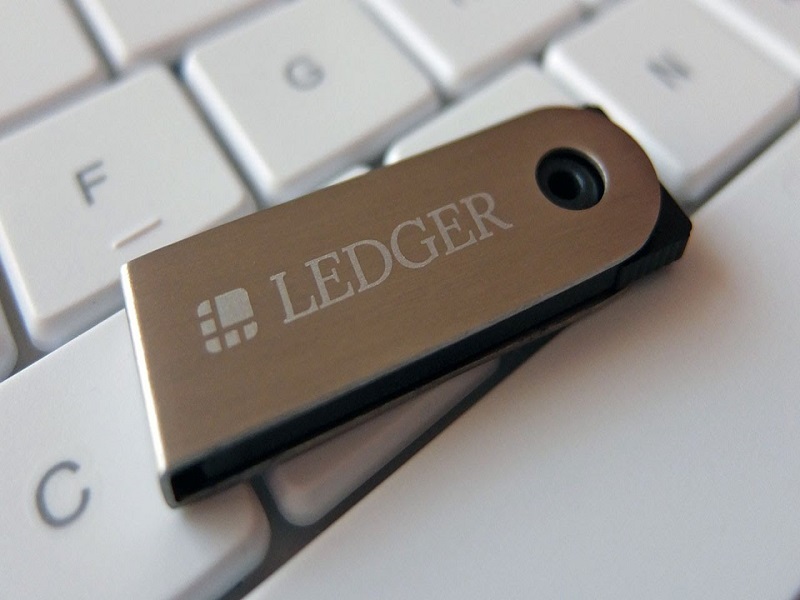 Bitcoin hardware wallets such as the Ledger Nano are becoming more popular, as they provide a way to store bitcoins offline, yet can be carried around whenever needed. Up until this point, the concept of Bitcoin hardware wallets has been quite appealing, but the devices were still rather slow when dealing with transactions. Segregated Witness seems to alleviate two of the critical performance issues, and further research by developers will hopefully speed up the process even more in the future. What are your thoughts on the advantages of Segregated Witness for Bitcoin hardware wallet manufacturers? Let us know in the comments below!